As in every sport, professional or not, diet and nutrition can make a huge difference in the performance. Freediving is no exception. Like many have experienced, freediving can make you skinny quite fast. Going through high levels of hypoxia while diving to extreme depths burns a lot of calories. The right nutrition can help you balance it out but also provide you the right tools for progress. However we will give you a few basics on the connection between nutrition and freediving regarding your health and performance. Of course, the best advice for everyone doing any sport is to check the basic science behind it (or more) with a nutritionist. All freedivers know that while freediving one second can make the difference between consciousness and blackout. It means you should prepare properly, not only by training your body in oxygen deprivation, but also in food deprivation as well as in a carefully picked diet plan. First advice for freedivers would be to stop drinking alcohol altogether. This wise move will give you more energy and more muscle efficiency. You should also try to give up caffeine which will lower your average heart rate and give you more hydration as coffee is a known diuretic. 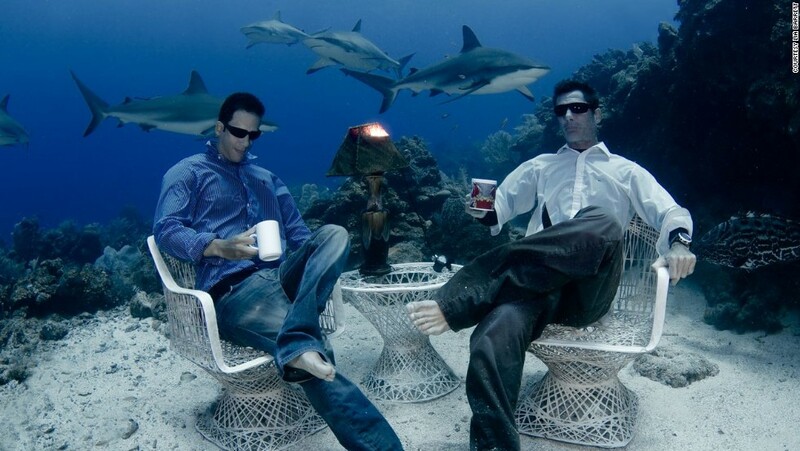 Many agree that coffee is freedivers’ number one enemy. Dairy is another one. It is known to create thicker mucus so it makes it harder to equalize by blocking your Eustachian tubes and sinus passages. As for the food which is beneficial for you in this extreme sport, look for carbs. And lots of it. When you freedive your muscles get extremely tired and carbohydrates like rice, pasta, etc. help get them back in working order quicker. Also they give you back all the calories you’ve lost while diving. Red meat, dark poultry meat or (for vegetarians) leafy greens like spinach, kale and other iron-rich foods are highly beneficial to you. It’s important to keep your iron levels up to sustain your ability to transform oxygen which depends on your hematocrit levels. Of course, no nutrition article would be complete without mentioning her majesty-water. If you want your body to be as efficient as it can be you need to hydrate it. If you get a bit dehydrated your muscles can’t work at their peak capacity. Drinking enough water every day also keeps your ears from getting too sticky, making equalization easier. Of course, don’t do it only before the dive or the competition-hydration is important all day, every day. When you adopt these habits (and maybe some more-check with the nutritionist for you individually) you will see big improvement in both performance and recovery. Breakfast should be at least a few hours before your dive as diving on an empty stomach is a must. An oatmeal could be a good idea but you can add cinnamon and/or turmeric as spices help your digestion. After you dive, carbs and proteins ara a must. They could be in a form of a shake or ‘regular’ food (see above) and they will stop ypu from losing too much weight. Eat as soon as you can and it could be something like sweet potato, eggs and steamed mixed vegetables. Rice is also good and basically any kind of meat. As far as snack is concerned don’t look further than some fruit (it helps you maintain high energy levels). For dinner choose something similar to lunch. 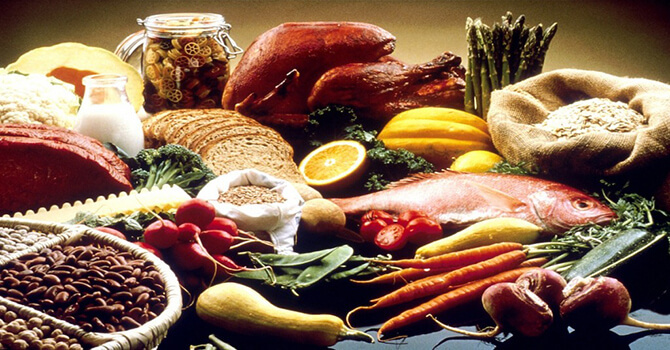 Be sure to get plenty of minerals, good carbohydrates for energy and protein and amino acids for muscle recovery. You can choose beetroot and pumpkin and fish or eggs. Of course it is always recommended for every freediver, along with these basic tips and nutritionist advice, to try different food and see what works best for them. Apnea Diver 2 is on the App Store!